The software Cutpedia was developed for the tool management. Functions such as warehouse management, minimum stocks or order proposals are standard in a tool management system. With Cutpedia, it is also possible to interact in the automated network with the machines and external partners. This makes it possible to measure the tool life and run-time. The software Cutpedia allows an automatic cost / benefit analysis for the article or the individual tool. Communication with external service providers, e.g. re-sharpening services is easy and directly online, if desired. 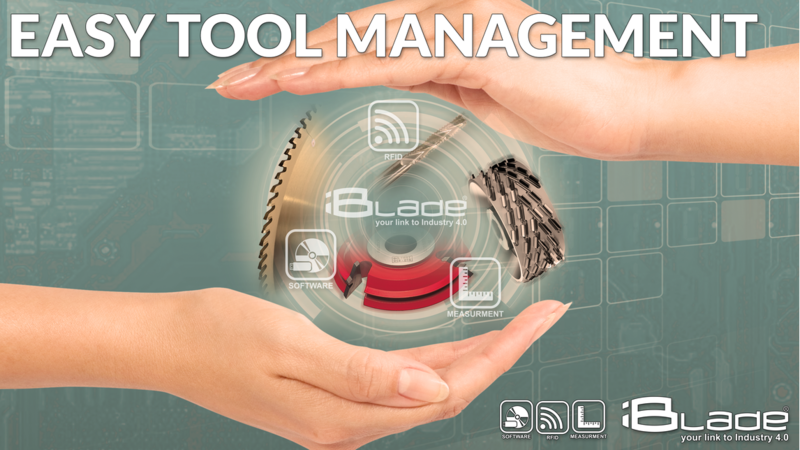 Cutpedia simplifies the tool management and saves time. how the performance data of the tool are. module also allows new functions to be used and retrofitted at older machines. external service provider. You have never been so comfortable with the service information. via our WikiCut portal. Because of this, the tools can be optimally assessed, analyzed and improved. or to get the information of the sharpening by the service provider.